We are dedicated to client satisfaction, and we’ll pay attention to the details that can wind up costing clients money over the long term. We are NTPI® Fellows, and we also hold federal licensing to help clients nationwide. We have more than 25 years of experience, and we’ll use our knowledge of accounting and tax laws to benefit the clients. My name is Godwin Obimah. 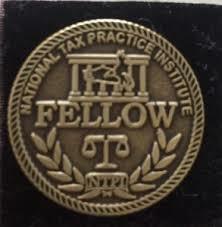 I am a licensed EA, MBA, and NTPI Fellow® and able to represent you in front of the IRS. I have been doing so on behalf of clients (both local and national) now for years. Here’s the dirty secret of the national tax debt resolution industry: Almost all of your contact will be with a commissioned sales person. A closer. And their mission is to close YOU. I hope you’ll forgive me for being blunt. But what I’d FIRST like to do is to invite you to read my free report, that I’ve specially prepared for LOCAL [Charlotte] individuals (which just so happens to be just as pertinent for someone who doesn’t happen to live in the area). I’m confident that after reading this report, that you will ignore ALL the calls from the national sales sharks who are circling the waters and coming after you. I don’t blame you…many folks are fed up with the other options out there. Our schedule is very full…but if you call us at 704-676-1882 or Email Us, we’ll give you two options for coming in right away! 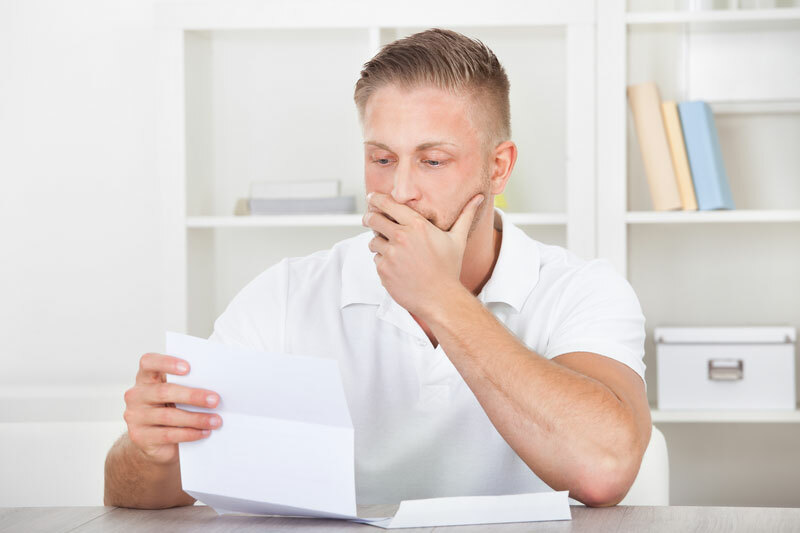 We will NOT make dealing with a tax professional as painful as it’s been in the past! 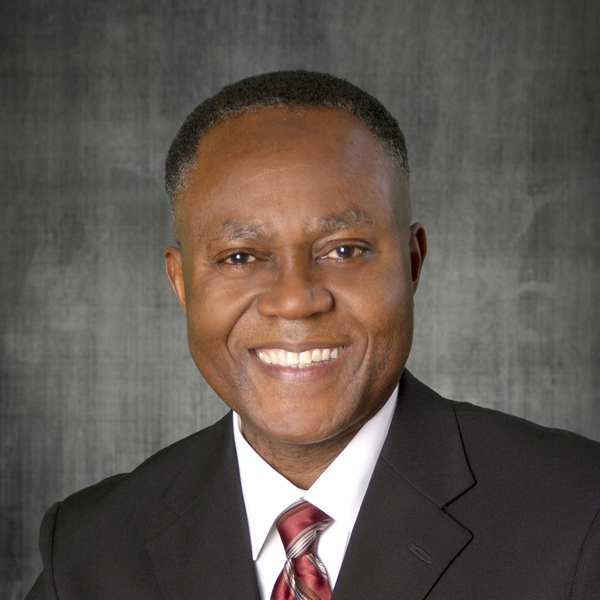 Godwin Obimah, EA, (Licensed Tax Law Practitioner & NTPI Graduate Fellow & NAEA Tax Expert) is an accredited tax and accounting professional based in Charlotte, North Carolina. Godwin Obimah, EA. 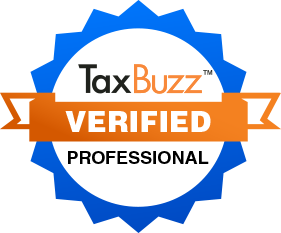 (Licensed Tax Law Practitioner & NTPI Graduate Fellow ®) can assist you with your tax preparations, tax audit representations, tax debt resolutions and bookkeeping services.